Today is an special day because today has been published a book that I really was expecting since the last year so I am suoer excited. And today I want share with you great items from the webstore Fashionmia. 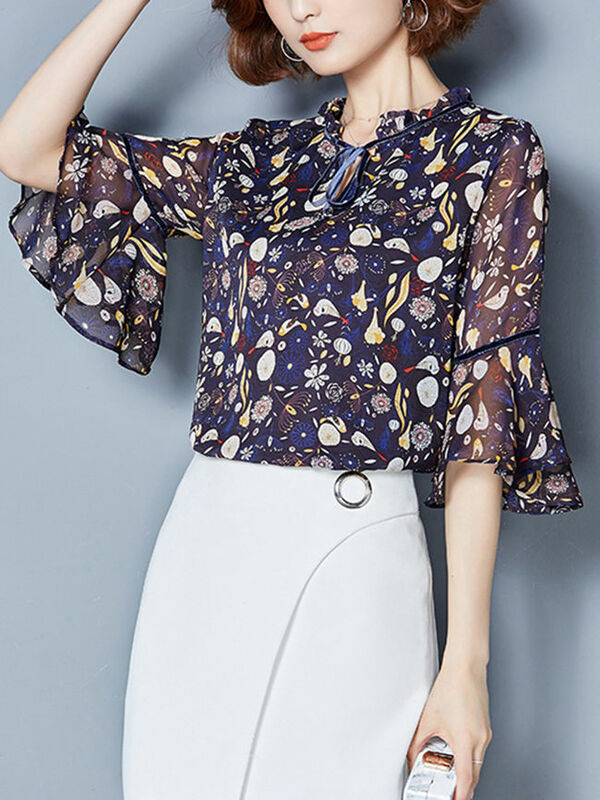 This has been one of my favorite webstores because there i can find great women's blouses and I really love it find beautiful blouses. First I choose this lovely black blouse made of chiffon that looks really casual and I love it the neck detail. The black is always a must have in my life and this striped blouse is really cute and perfect for me. And the best part about this item is that you can find this blouse is white too with black stripes and is very lovely too. When I want to buy cheap hoodies I need visit specific online webtores like FashionMia because in that way I can find what I am looking for a good price and of course with good shipping. I want share with you this loly purple hoodie that for me is cute and look really comfortable. I am not that person that buys hoodies all the time I buy a hoodie before the rainy season because like I´ve mentioned in previous post the warm weather in my country doesn´t allow me to use hoodies and sweaters all the time but few days during the rainy season the temperature decreases considerably. But I would love to use a hoodie like this for go to shopping at a mall. We are really close to the autumn and probably after spring his is my favorite season in the year. So I pick ths lovely chiffon blouse that I guess wih the subtle details gos perfect for fall. And I know that everybody thinks about chiffon with srping or summer but I don´t know the design and the detail of this blouse makes me think all about autumn. I really like the sleeves of this blouse and this tie collar is really cute. So I want invite you to visit this lovely webstore and like always I want to know in the comments wich was your favorite item from my picks. I hope you have a good day. That striped blouse is really pretty! Really fun styles and choices! Oh I really love the first blouse! So pretty!! The last blouse is so beautiful! Love your picks darling! They look awesome! Love the style and the striped blouse.